One of the most wonderful experiences of attending the San Francisco film festival was watching this fascinating film about film music in one of the theatres at the Dolby Laboratories - experiencing a visual and audio quality rarely seen in a commercial cinema. To be sure, this documentary didn't really warrant a screen that would've done a big budget action movie justice, but the sound quality was much desired. 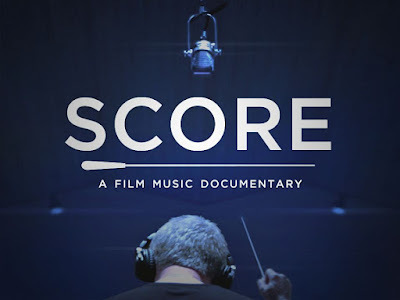 Over 90 minutes, the film-makers give us an amazing insight into the history and current state of composing for film, including a quite dazzling access to composers including the pre-eminent Hans Zimmer. The impression one gets is that movie composition has changed from writing and conducting a traditional orchestral score to something more akin to a polymath enterprise - creative originality; running a vast team of people; and enough IT knowledge to produce the music. It's the middle part of that that really surprised me - these composers are essentially front-men for a team that includes people who will supplement their creative work, produce scores, and sometimes conduct so that they can be in the mixing booth ensuring the overall mix of the work produced. And now they are supplemented by a new breed of conventional rock star turned composer bringing a new feel to the scores they create. The overall architecture of the film hangs a smorgasbord of fascinating interviews around two greats: John Williams (of Spielberg and STAR WARS fame), and his contemporary counterpart, Hans Zimmer (THE DARK KNIGHT trilogy and countless others). What shocked me was the authentic and generous professional admiration these composers (still mostly men) have for each others work and the eloquence they speak of each others strengths and styles. It's also a movie that made me re-appreciate the role of music in film and the artistry involved. And it's also a movie that made me energised about the collaborative art form that is cinema. There's a joyous childishness in seeing Mark Mothersbaugh delight over his collection of weird antique instruments or to see David Arnold get misty over the special acoustics at his London studio. I love the effervescence of the creative process combined with the professional brilliance of managing recording studios that are half instruments and half computers. I could easily watched another 90 minutes of this fascinating material. 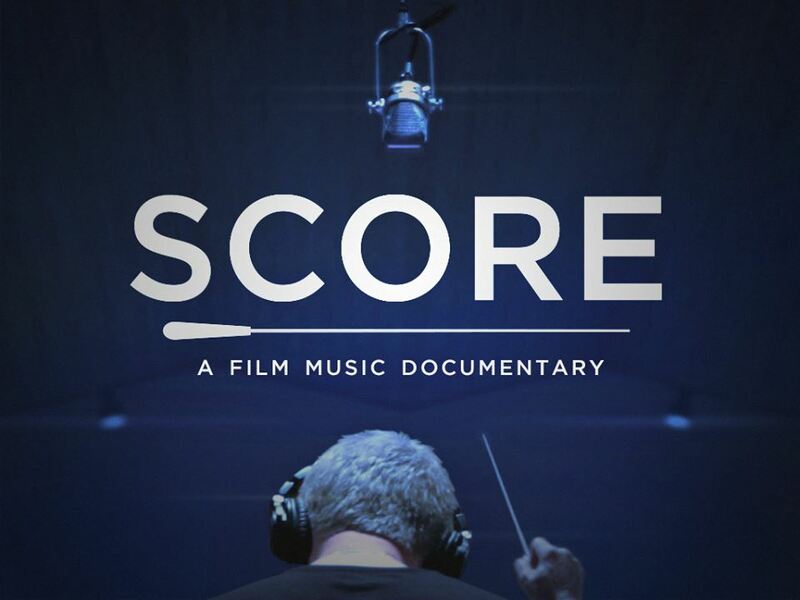 SCORE: A FILM MUSIC DOCUMENTARY has a running time of 93 minutes. The movie played the San Francisco film festival and opens in the USA and Canada on June 16th.